After being held for only 3 runs in the first two games of the series, the twins crime itch was breaking out of their funk. 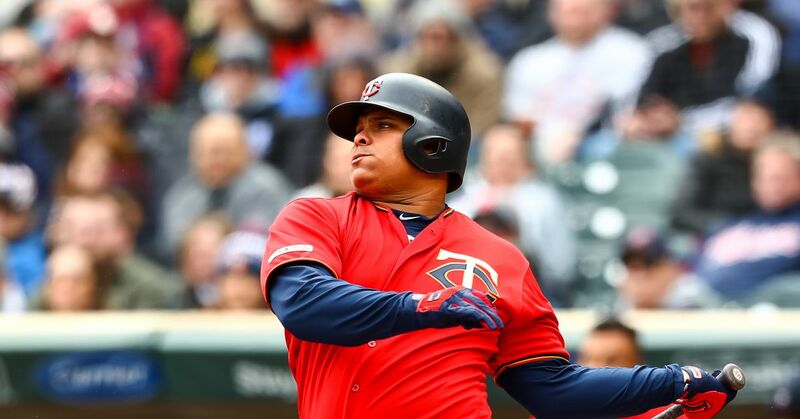 In the second half, Twins MVP Willians Astudillo hit a double to the left center and scored C.J. Cron from first to give them their first run. Two innings later Astudillo hit another double, where Byron Buxton's double round was created. Nelson Cruz broke the game open in the 5th inning against Carrasco, who blew a 2-run homerun left. It is good enough to see Cruz doing this to the twins, rather than to them. Later, Jonathan Schoop hit a RBI twice, making the score 6-0. Astudillo capped the entrance off with a victim fly, scoring 2 runs thanks to a mistake by Carlos Santana. As for the pitching, Michael Pineda was as good as you could have asked. He only threw four innings, but knocked out 5 and gave only one hit and one trip. His fastball sat in the low 90's and had good control of his off-speed seats. I think Twins limited Pineda to 4 innings with his injury history, and also to give Martin Perez some incomes. Innings 5 ​​to 8 were mainly handled by Perez, where the only spot is a 3-run double by Carlos Santana in the 8th inning. Trevor Hildenberger completed the 8th inning in relief. Ryne Harper completed the 9th inning, sealing the series victory for the twins. No duds Twins win ! !